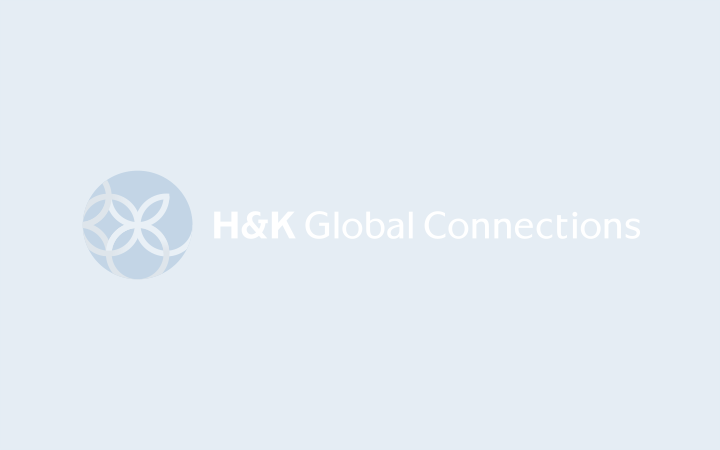 自閉症の方の可能性を信じて ～ （株）Kaien、代表取締役　鈴木慶太さん | H&K Global Connections Inc. Brick walls are there for a reason. They let us prove how badly we want something.